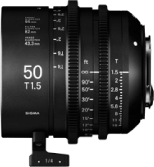 Introducing a complete lineup of fne lenses. 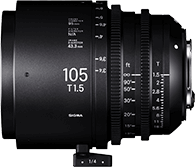 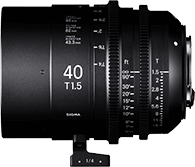 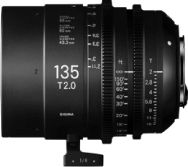 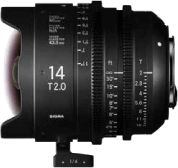 The lineup ranges from 14mm to 135mm, and covers T1.5 to T2. 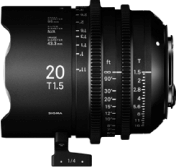 The lenses are compatible with full frame, and while being more compact, it can offer superior resolution than other high-end prime sets do. 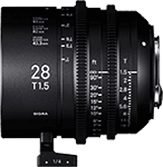 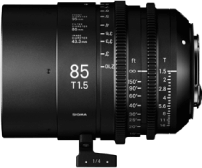 With the seven prime lenses from FF High Speed Prime Line, there is no need to change the lighting to shoot a variety of cuts, and it is possible to meet the demands that professional movie creation requires.